Director KV Anand has cleared the airs on the reports stating that Suriya is playing the role of Siamese twins in Maatraan. 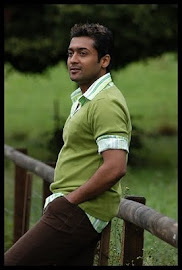 KV Anand says “As of now I am not ready to reveal anything about how many roles is Suriya playing in the film. 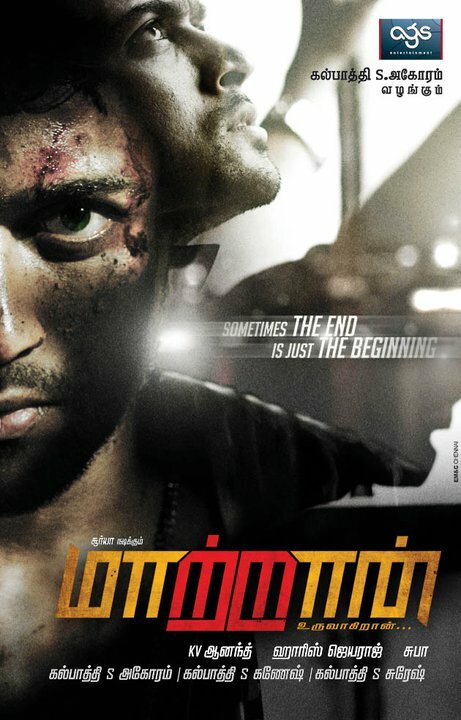 However I can tell you that Suriya will be appearing in five different roles in Maatraan. Adding to this he said “Maatraan will be starting only after the release of KO and the film will give a complete different feel for me and Suriya as it is a challenging script. All the other details will be disclosed only at the time of the launch”. Director KV Anand is coming up with his most favourite people Suriya, Music director Harris Jayraj and writer Suba again after Ayan. Maatran is shaping under the banner of AGS Entertainment of Kalpathi S Aghoram.